Pawnbroker continues new store drive but profit before tax falls. 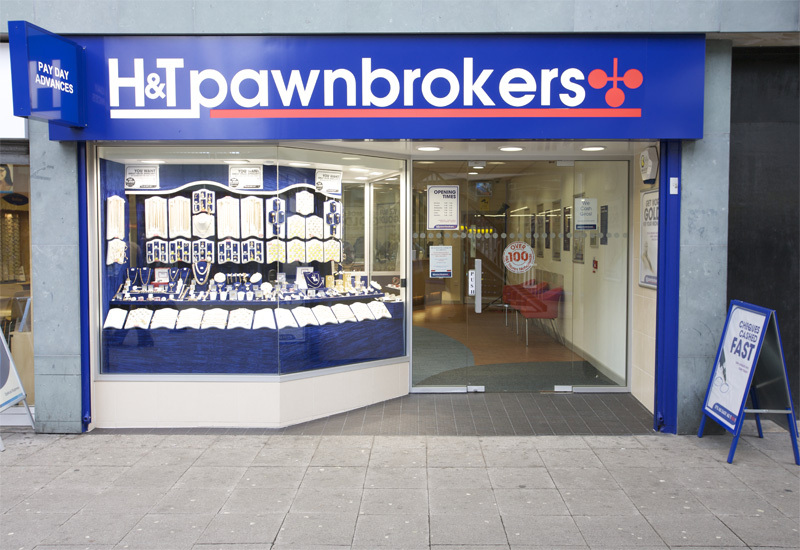 Pawnbroking group H&T has today announced its interim results for the six month ended June 30 2012, with its pledge book increasing by 13.6% to £46.8m and its profit before tax falling to £7.5m, something it says it in line with expectations. 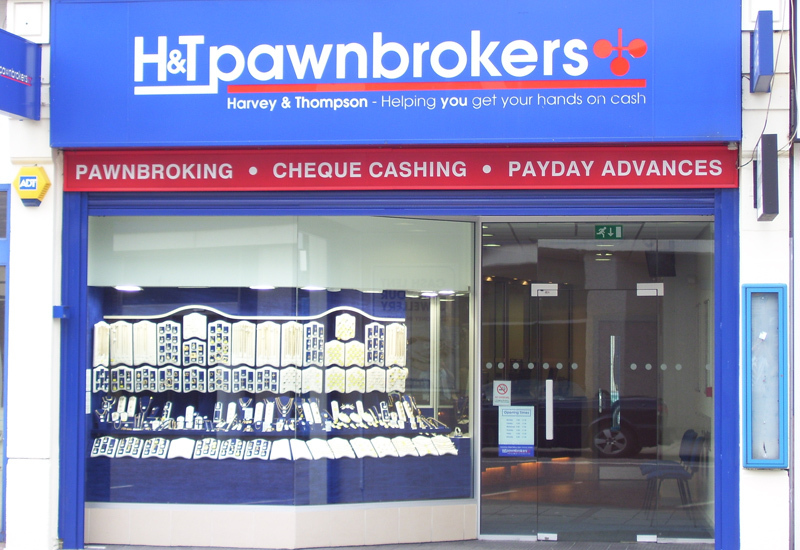 The H1 figures show that the company’s pledge book was up year-on-year and with pawnbroking its lead service, its pawn service charge increased 11.4% to £14.7m, compared to H1 2011’s £13.2m. The group’s net debt climbed to £34.2m while its profit before tax was £7.5m, down almost £3m compared to 2011, owing to its increase in new stores and store fit-outs. It also said that an increase in competitors in the gold buying market has levelled out some of its profits. The group has opened 13 new stores in H1 and acquired two stores taking the total store estate to 175 as at 30 June. H&T also acquired three further sites and has agreed leases on six more. It has also launched Western Union services as an additional product in-store. 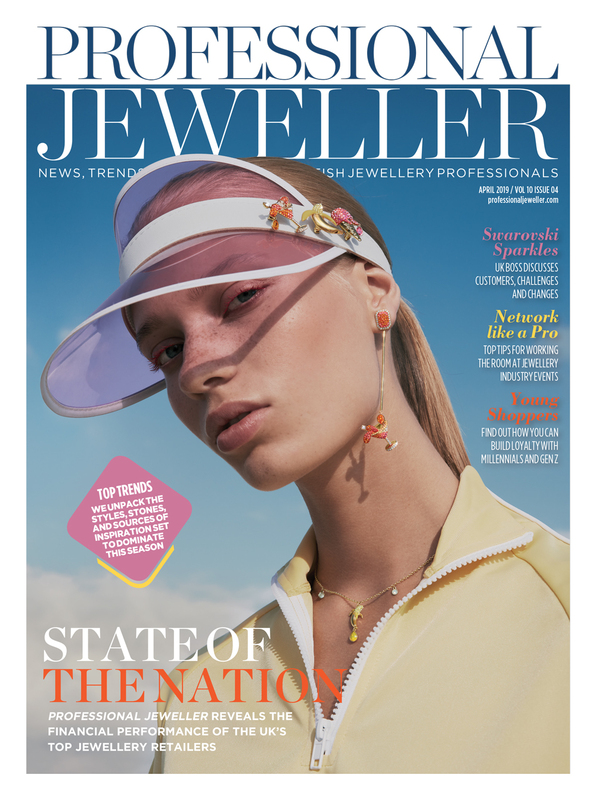 John Nichols, H&T group’s chief executive, said: “In line with expectations, year-on-year profit before tax has fallen due to the costs of the store expansion programme and competitive pressure on gold purchasing margins. Pawnbroking now accounts for three-quarters of H&T’s group gross profit, something it says has helps the group’s outlook remain positive. “Over 85% of our pawnbroking customers are returning customers and over three quarters of our customers redeem their pledges,” said Nichols. H&T said that it has taken advantage of gold purchasing but has always retained a key focus on its core business of pawnbroking. 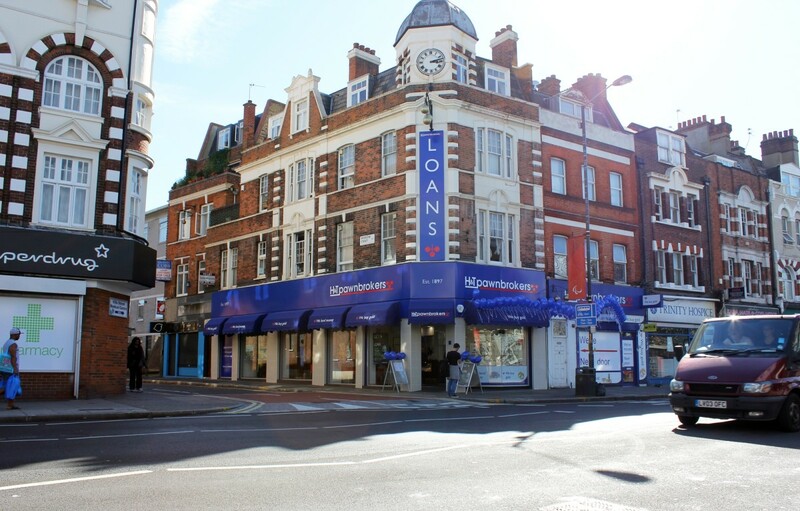 Investment into modern store layouts, the delivery of excellent customer service and the introduction of new products has “enabled the group to attract new customers and retain its position as the leading UK pawnbroker by size of pledge book”. With the forecast that the gold buying market would mature and a period of gold price stability, the group’s gold purchasing profits have fallen by £2m year-on-year, from £7.5m in H1 11 to £5.5m in H1 12. Combined with the costs of the accelerated store expansion programme, H&T’s profit before tax has fallen by £2.8m year-on-year from £10.3m in H1 in 2011 to £7.5m in H1 in 2012. The group’s balance sheet position remains strong, with net debt of £34.2m. With a view to its operations, H&T says it has enjoyed another record period of lending within its pawnbroking operations giving rise to a 13.6% rise in the pledge book to £46.8m, compared to £41.2m in H1 2011. 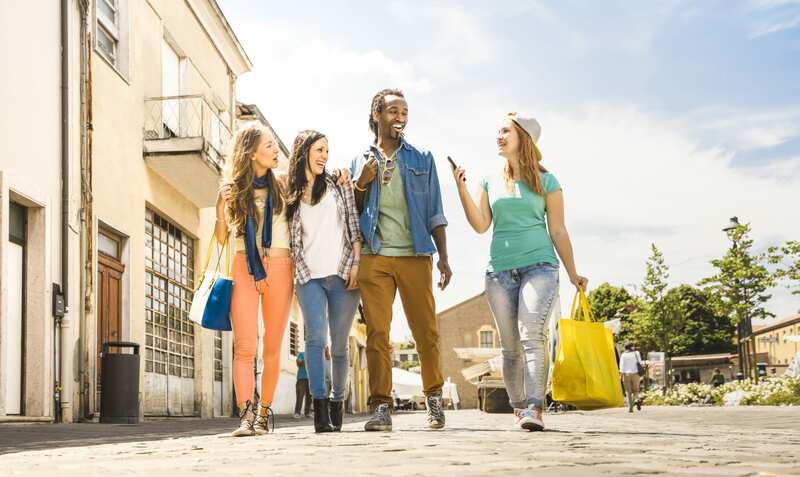 The group say that with an increased number of alternative credit providers on the high street it continues its drive to attract new customers. H&T says its interest rate pricing compares favourably to the majority of other pawnbrokers or those firms operating a buy-back model. Pawnbroking scrap profits totalled £3.8m compared to £2.6m in H1 last year. This disposition route continues to act as a natural hedge to offset any potential fall in retail sales. On the retail front H&T’s retail sales grew by 7.0% to £9.1m in H1 12, driven by expansion in the store estate. On a like-for-like basis, retail sales fell 12% year-on-year. H&T will also continue to invest in its retail operations via staff training, store refurbishments and maintaining appropriate stock levels. Retail remains important to the long term success of the group acting both as an attractor to pawnbroking customers and as a hedge in the event of a falling gold price. With the gold purchasing market now more competitive and with a relatively stable gold price environment, H&T’s gold purchasing profits fell to £5.5m from £7.5m in H1 2011. 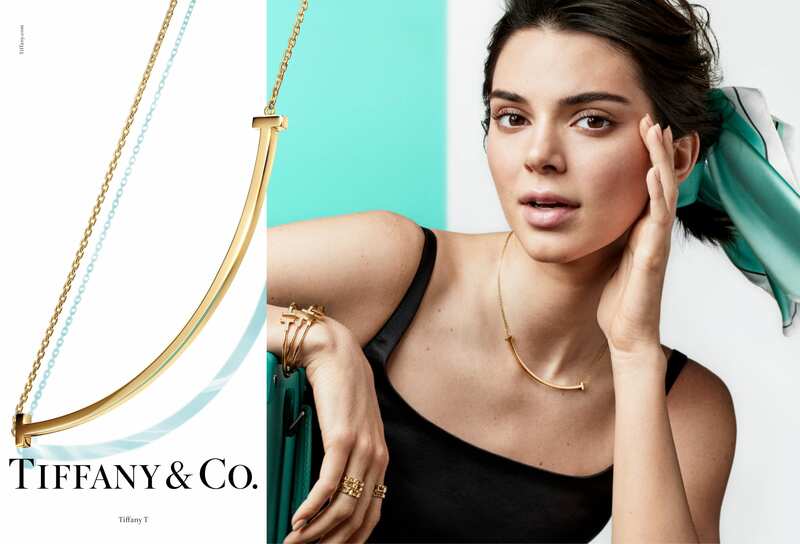 However it says the board is “pleased to note” that the underlying total volumes of gold purchased and customer visits has been relatively constant over the last 12 months. Gold purchasing is expected to remain a steady source of profitability and cashflow for the group. Looking ahead the group says that in the past three years it has consistently out-performed market expectations, principally due to the boom in the gold purchasing market and the rising gold price environment. 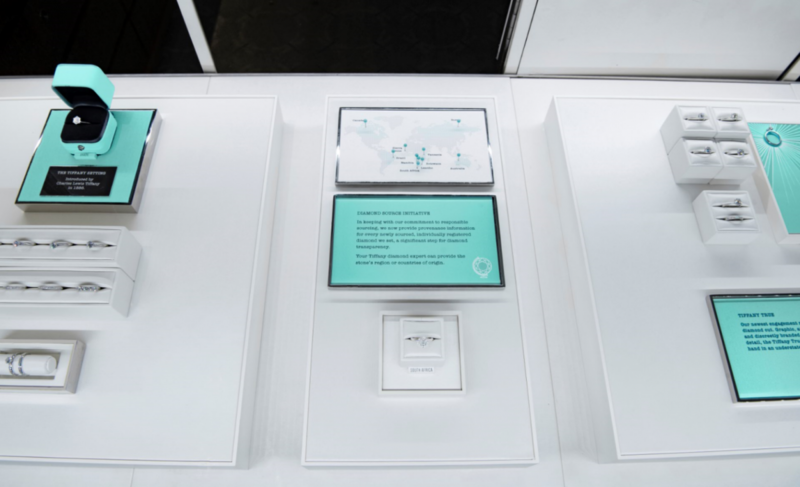 Depending on market conditions H&T says its future growth is also likely to be driven via continued expansion of the group’s geographical footprint, either via development of greenfield sites or acquisitions. The board currently expects to open a total of 25 to 30 stores in the current financial year. 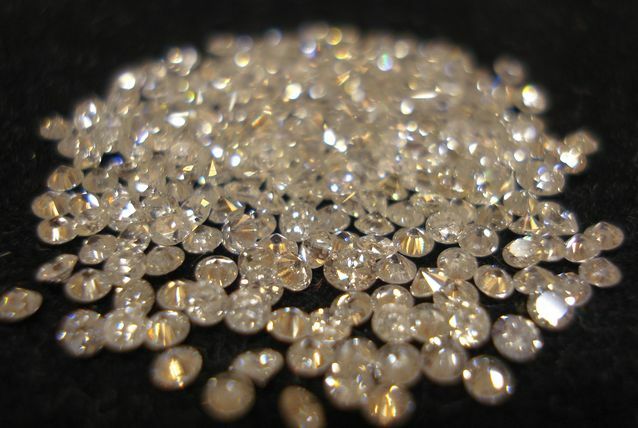 H&T says its outlook remains positive as the group has strong recurring cashflows and profitability within its expanding pawnbroking operations and on the basis of the current gold price the board is pleased to announce its expectation for full year results to be in line with current market.